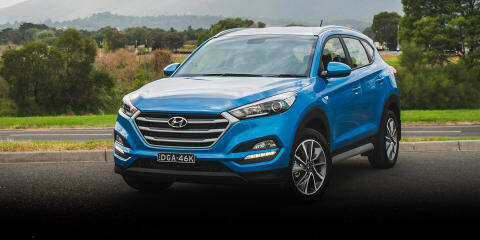 Its sales outrank some bigger-name family SUVs, but its tech and features don’t always live up to contemporary expectations. Does the Isuzu MU-X prove that Australian hearts really do belong in the country’s wide open spaces? 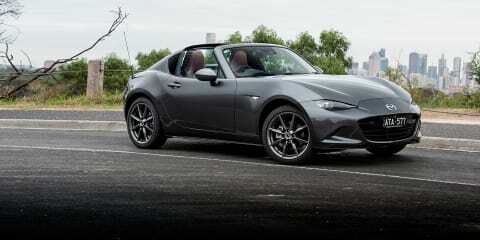 Every bit an MX-5, albeit one with added security and refinement, the Mazda MX-5 RF GT Black Roof appeals to both your sensible and spirited sides. Loud. Outrageous. Utterly illogical. 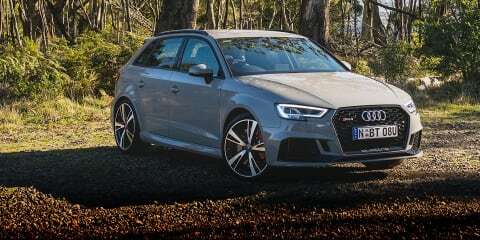 Usually these aren’t flattering terms, but apply them to the Audi RS3 Sportback and they become an ode to automotive hooliganism in one of its finest forms. 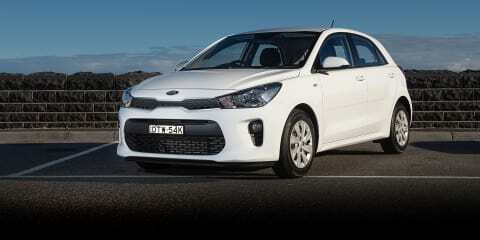 The Kia Rio may carry an air of Euro sophistication in its external styling, but open the door and you’ll be welcomed by a much more basic interior. That’s no bad thing, though – a back to basics fit-out is one thing the Rio uses to its advantage. 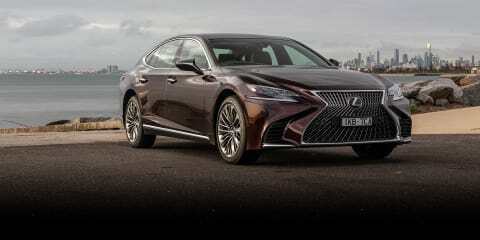 Lexus once again takes aim at the top end of town with its new LS500 flagship sedan, with a new platform, new engine, and incredibly detailed handcrafted interior that puts its German competitors on notice. 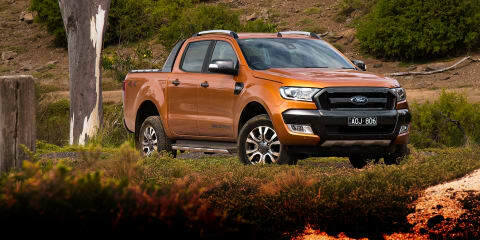 Once the Ford Ranger Raptor arrives later this year, the Wildtrak will be bumped from the top spot of the Blue Oval's hierarchy. Before that happens, we've jumped behind the wheel for another spin to see if the 2018 Ranger Wildtrak can still stack up. 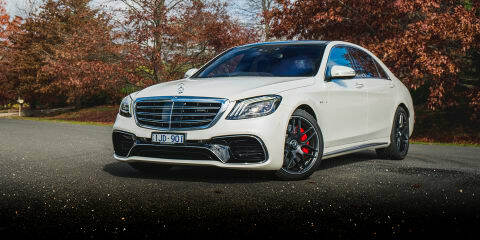 With a confident swagger, subtle muscularity, and a thumping twin-turbo V8 under the bonnet, the Mercedes-AMG S63L makes for a surprisingly fitting flagship for the brand, encompassing the best of luxury and performance in one formidable package. 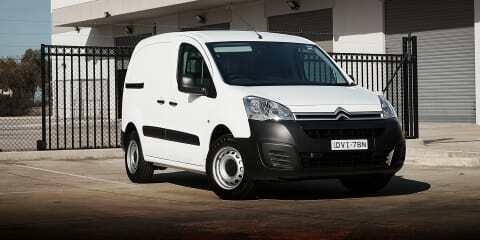 It shouldn’t be too long now until a new Berlingo delivery van breaks cover. Until that happens, though, Citroen’s current workhorse and sole commercial offering in Australia holds the fort and refuses to let its advancing years hold it back. Rugged by name, rugged by nature. 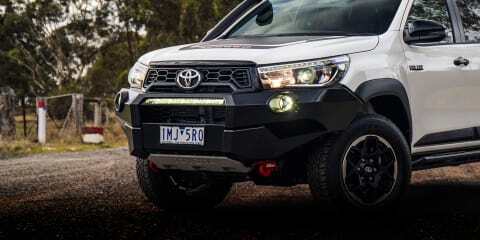 Toyota has long maintained the HiLux is unbreakable, and its newest flagship, the Rugged X, wears its off-road credentials on its sleeve. But while it may be tough on the outside, the interior plays up its plushness. Simple. Rugged. Cheap. 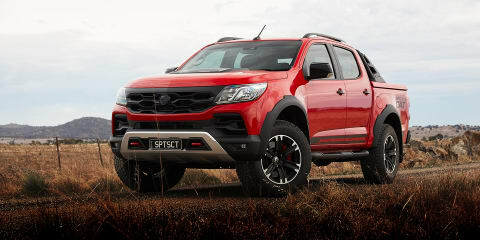 As far as hard-working utes go, the demands are fairly simple, yet the dual-cabs we’re most familiar with seem to be moving away from that formula. 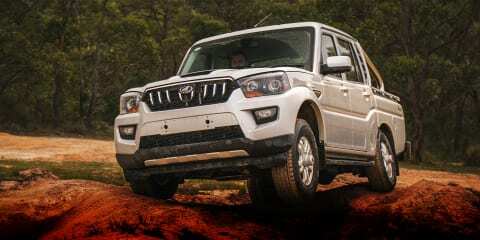 However, the Mahindra Pik-Up still has the basics covered. 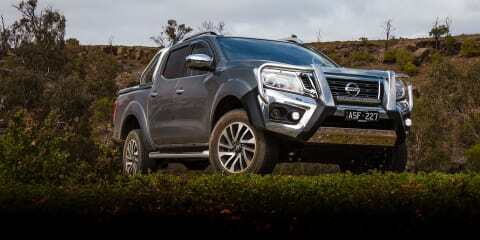 Nissan takes another stab at bringing the Navara dual-cab’s load-carrying credentials up to scratch, but is chasing tradies the right choice for a car positioned as a family friendly all-rounder? 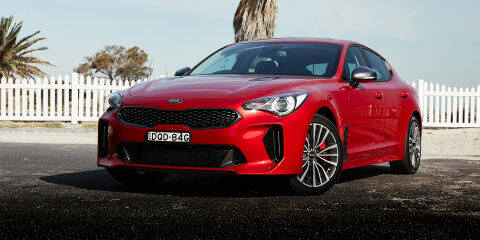 Big-car space and turbocharged performance are the calling cards of the Kia Stinger. So, if you’re chasing maximum bang for your buck, the Stinger 330S has your number with the biggest engine for the cheapest price. But do the compromises balance the savings? This is HSV, but not as we know it. Now that the hot-shop is out of Aussie-built Commodores to tinker with, another Aussie favourite, the dual-cab ute, has become the centre of attention. Enter the Colorado SportsCat.